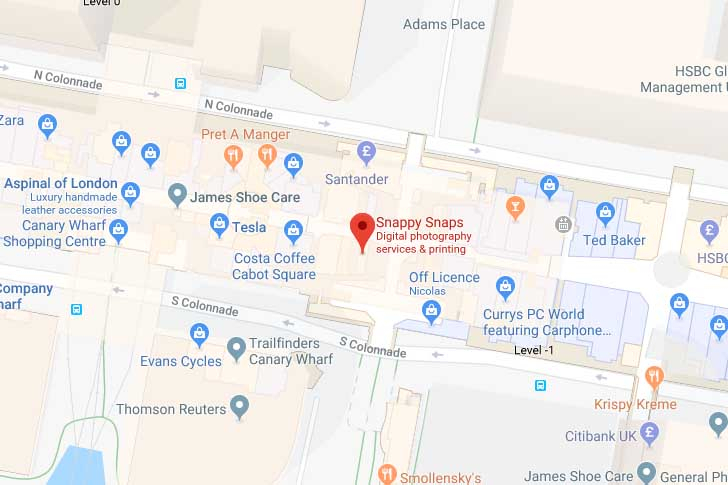 Snappy Snaps store is a short walk from Canary Wharf tube station within Canada Square shopping mall. 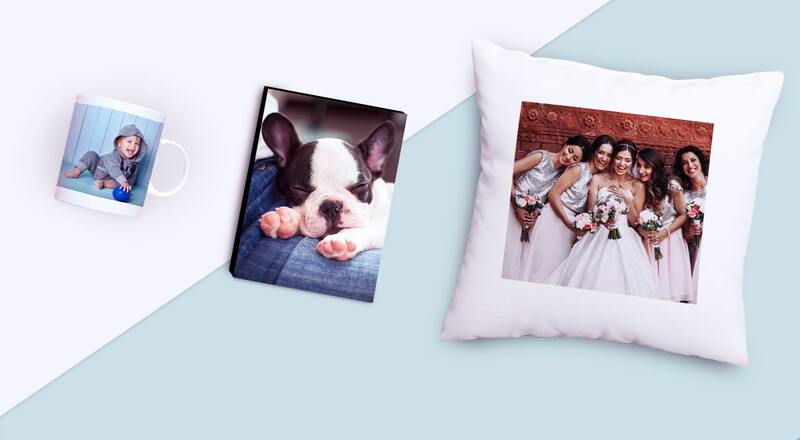 The store is open Monday to Sunday and we offer a range of photography products and services for your printing needs. 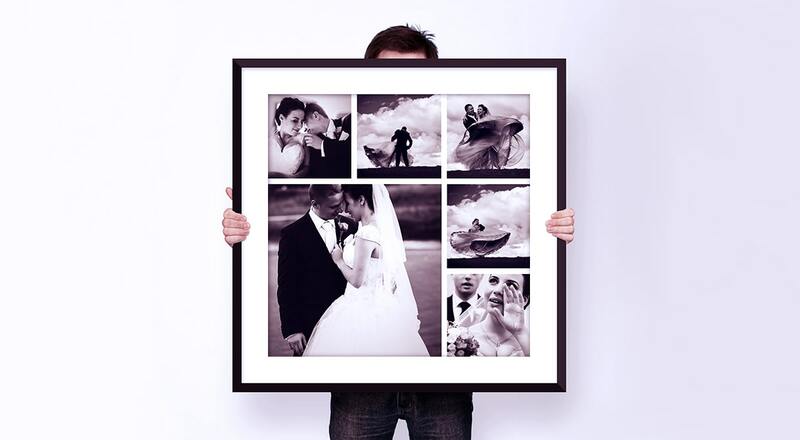 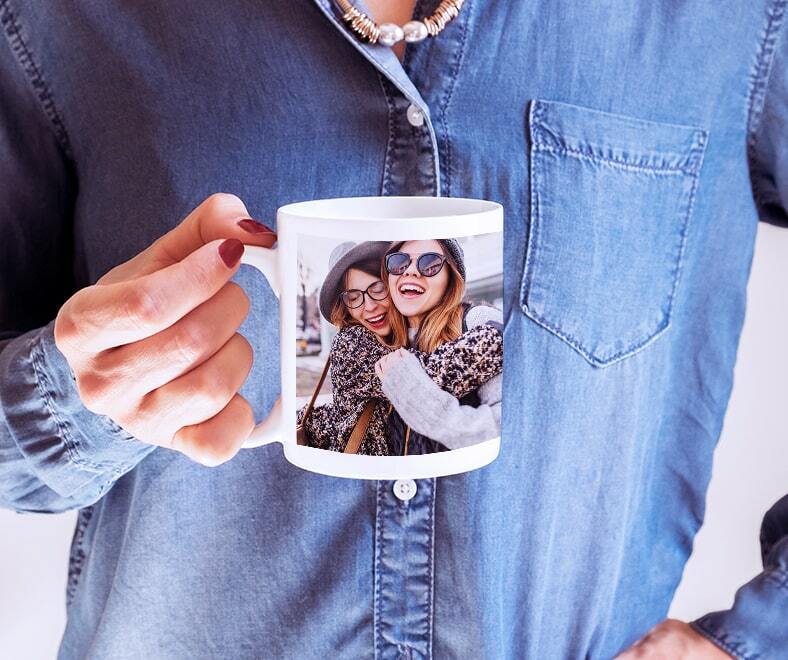 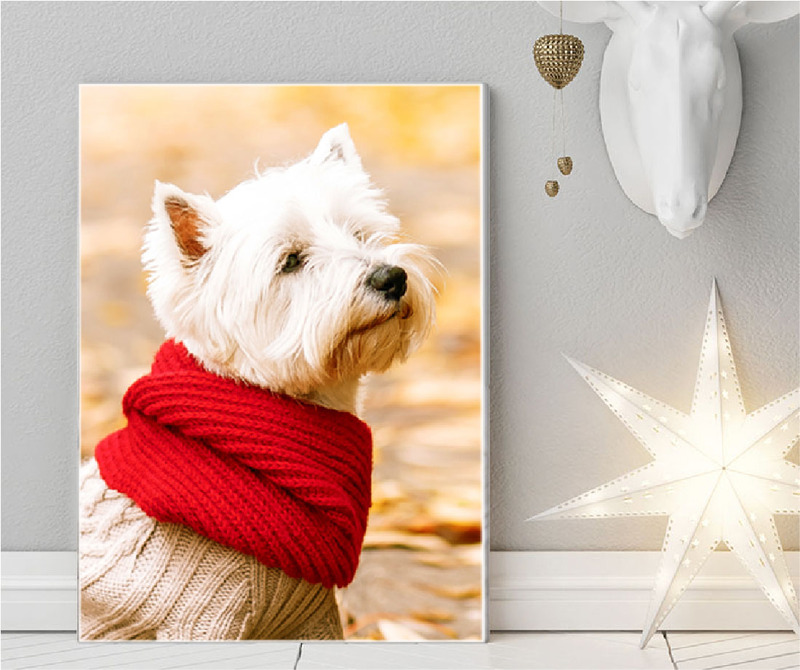 Whether you need urgent documents printing, passport or visa photos, instant photo printing, personalised gifts, canvas prints, poster prints and many other styles of wall art, and print and frame service - our team is friendly and here to help you choose the best way to preserve your memories forever. 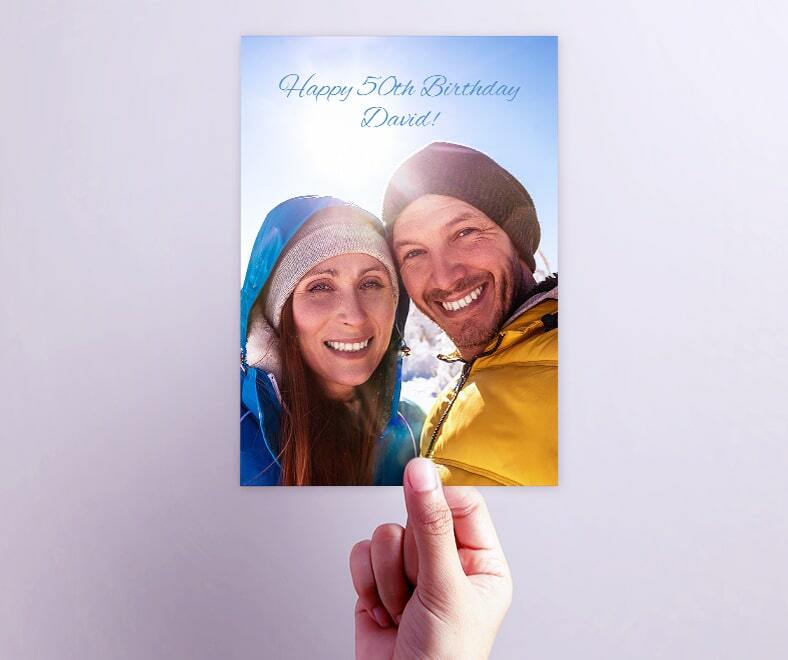 We can even transfer VHS to digital, and restore photos and offer colourisation service to bring your photos to life.